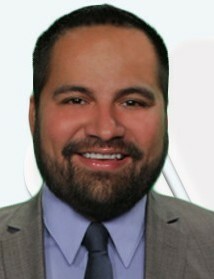 Ernesto Romero has been promoted from Managing Editor to News Director at KYMA News 11. 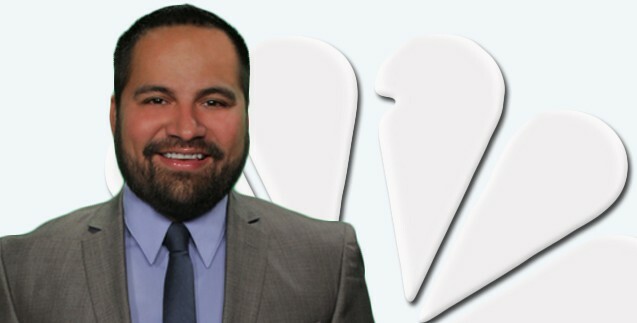 He takes over from Luis Cruz, who left the station at the end of Feburary sweeps to become executive producer of afternoon news and programming at the recently launched U-T TV. That philosophy is shared with his predecessor. Ernesto, a native Yuman, has been at KYMA since June 2009, when he was hired as a producer – his first TV job. He was promoted to Managing Editor in 2011 and officially promoted to News Director last Friday, March 8.